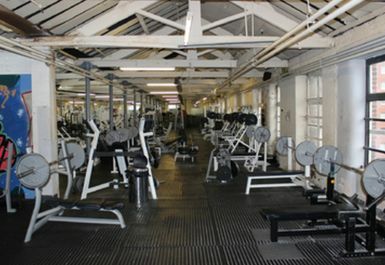 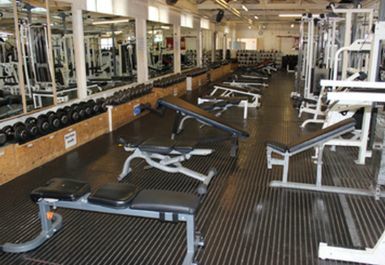 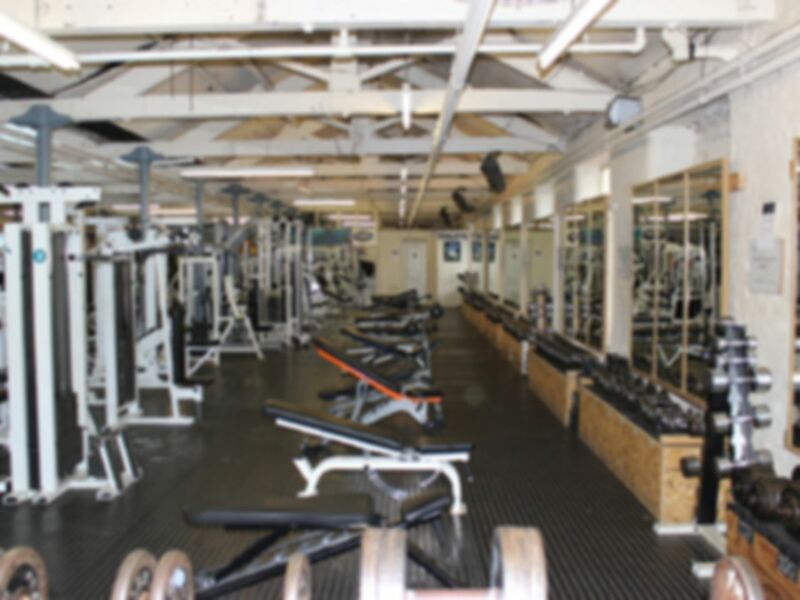 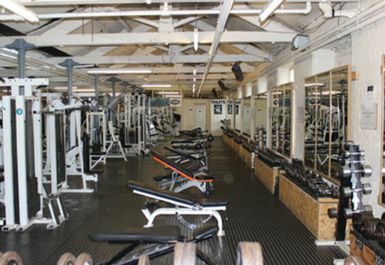 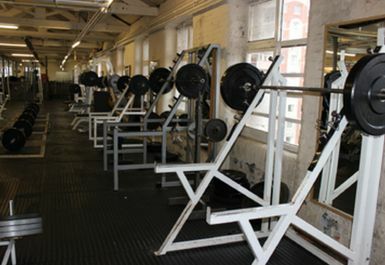 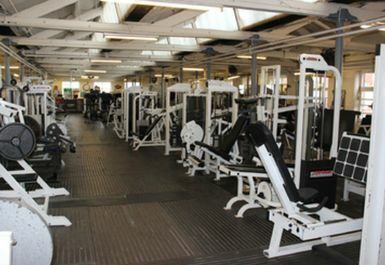 Olympic Sports Gym is based in Portland Mill, Ashton-Under-Lyne. 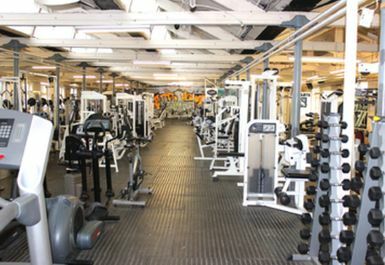 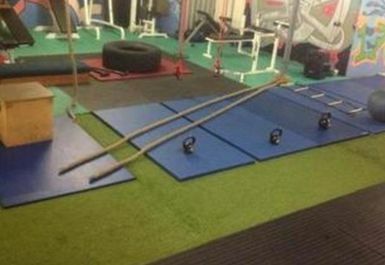 The gym has been running for years and as a result offers the best service and a good rage of equipment. 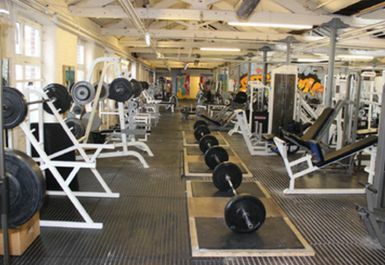 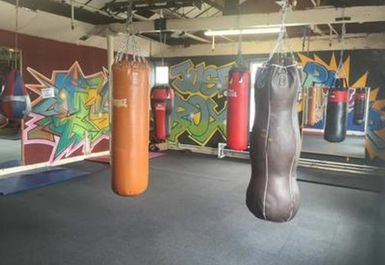 From free weights, Olympic weights and dead lifts through to cardio and functional training this gym has something to offer everyone and can handle any level of workout you wish to have. 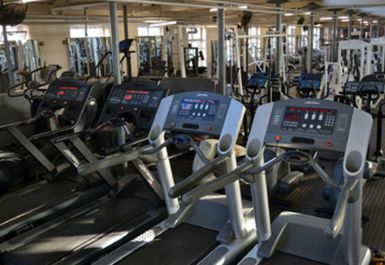 They have fully trained staff on hand to help go through any equipment if needed and will always give the best advice possible.